For as indicated when the soul departs from a body (this is not being spoken of the Christ, you see), it has all of the form of the body from which it has passed - yet it is not visible to the carnal mind unless that mind has been, and is, attuned to the infinite. Then it appears, in the infinite, as that which may be handled, with all the attributes of the physical being; with the appetites, until these have been accorded to a unit of activity with universal consciousness. Just as it was with the Christ-body: ‘Children, have ye anything here to eat?’ This indicated to the disciples and the Apostles present that this was not transmutation, but a regeneration, recreation of the atoms and cells of body that might, through desire, masticate material things - fish and honey (in the honeycomb) were given. As also indicated later, when He stood by the sea and the disciples and Apostles who saw Him from the distance could not, in the early morning light, discern - but when He spoke, the voice made the impression upon the mind of the beloved disciple [DS: John] such that he spoke, ‘It is the Lord!’ The body had prepared fire upon the earth - fire, water, the elements that make for creation. For as the spirit is the beginning, water combined of elements is the mother of creation. Not transmutation of flesh but creation, in the pattern indicated. Just as when there are those various realms about the solar system in which each entity may find itself when absent from the body, it takes on in those other realms not an earthly form but a pattern - conforming to the same dimensional elements of that individual planet or space. 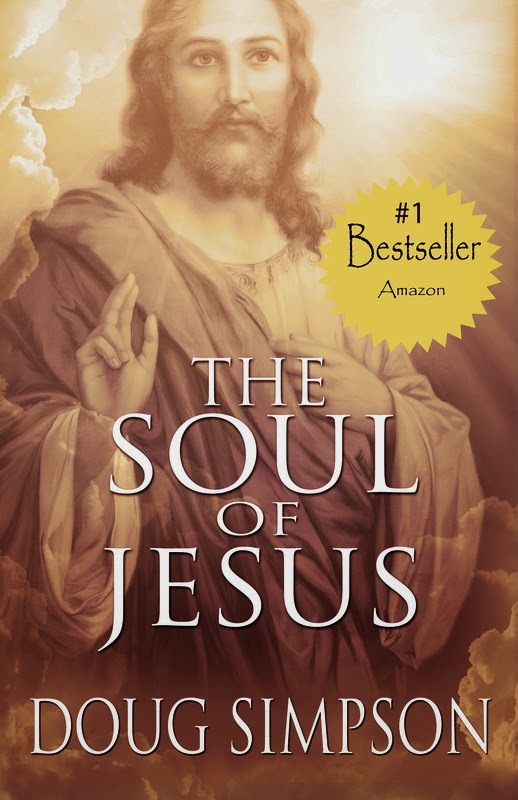 Excerpt from Chapter 30 of The Soul of Jesus, Amazon USA #1 bestseller as of March 10, 2014.